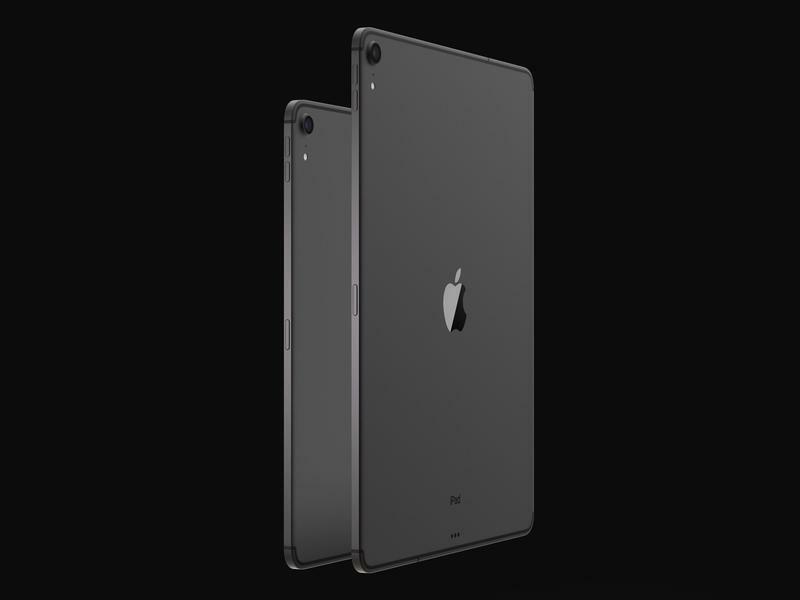 We are only a few days away from putting the rumors to rest and finally seeing the new iPad Pro. Until then, in typical fashion, the rumor mill is in overdrive with speculation. 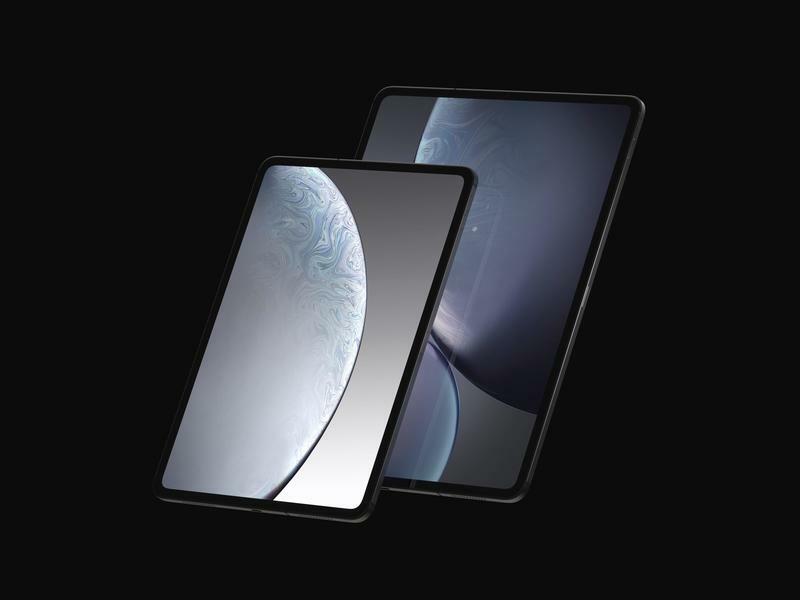 Leaker Ben Geskin, whose record on reporting Apple leaks is pretty stellar, posted renders of the latest tablet along with specs that seem to fall pretty nicely in line with what we are expecting. A few things jump out as at least a little bit surprising. 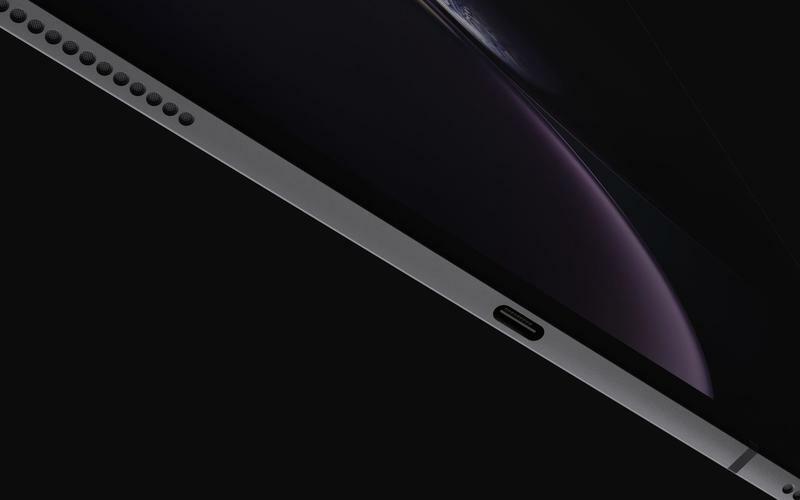 The presence of USB-C and the subsequent removal of the lightning port would be a drastic departure for Apple whose had some form of proprietary IO connector dating back to the first iPod. 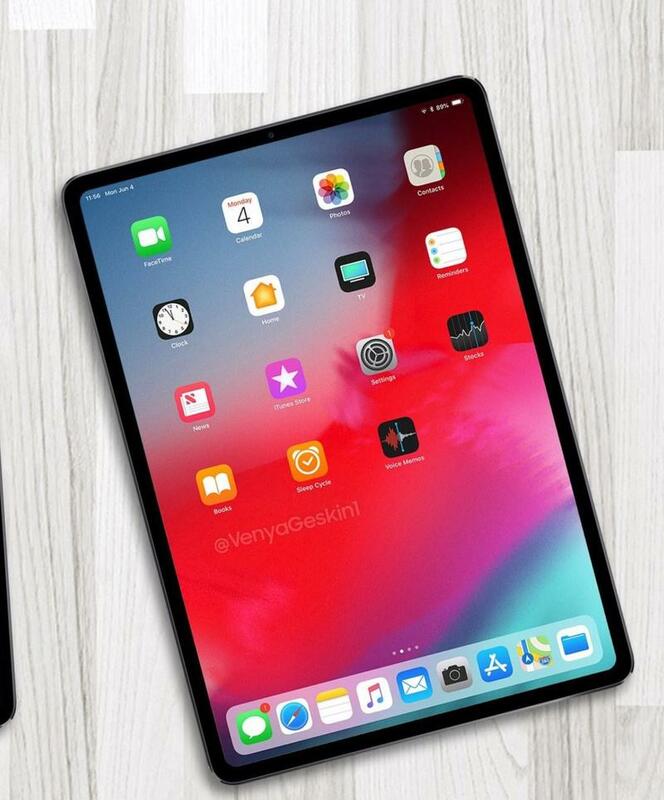 It also signals a change for the iPad positioning, finally enabling it to be a true professional device, letting it connect to an array of high-resolution monitors previously impossible with lightning. 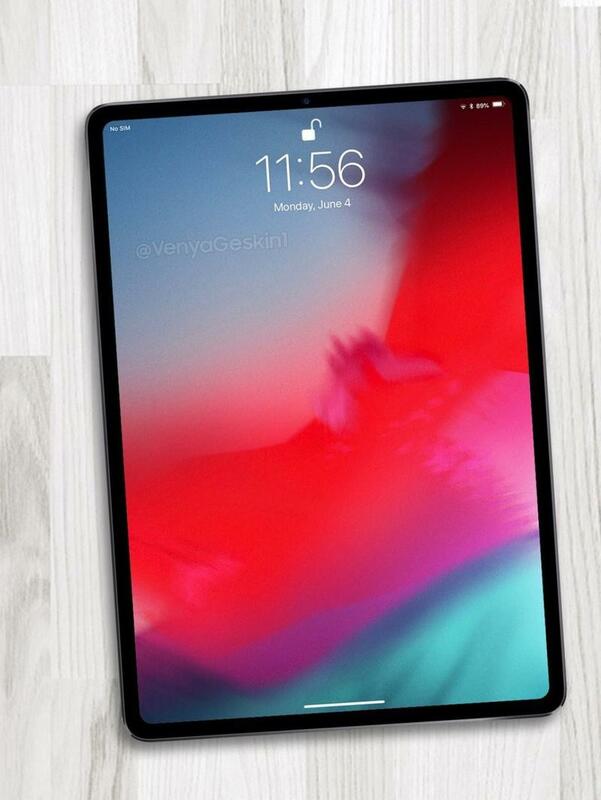 FaceID making its iPad debut makes sense, but it's nice to see the technology work in both portrait or landscape and without any sort of notch. 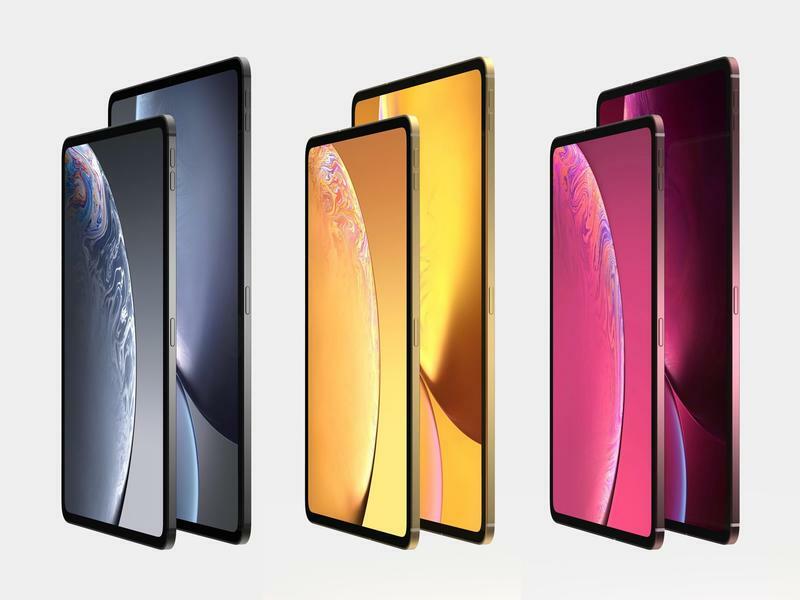 The new design is certainly needed, especially as Apple's design language has moved to a eliminate bezels. 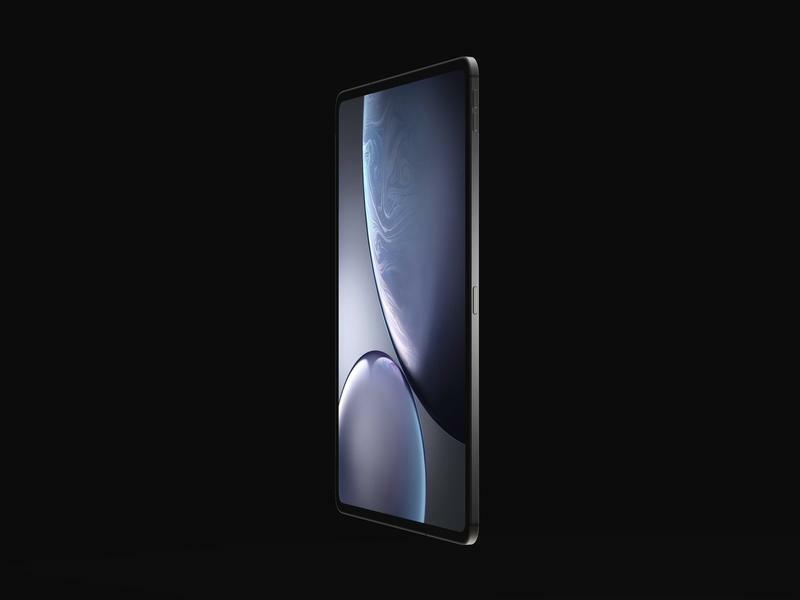 The new pencil is expected to offer eas of connectivity akin to Airpods. 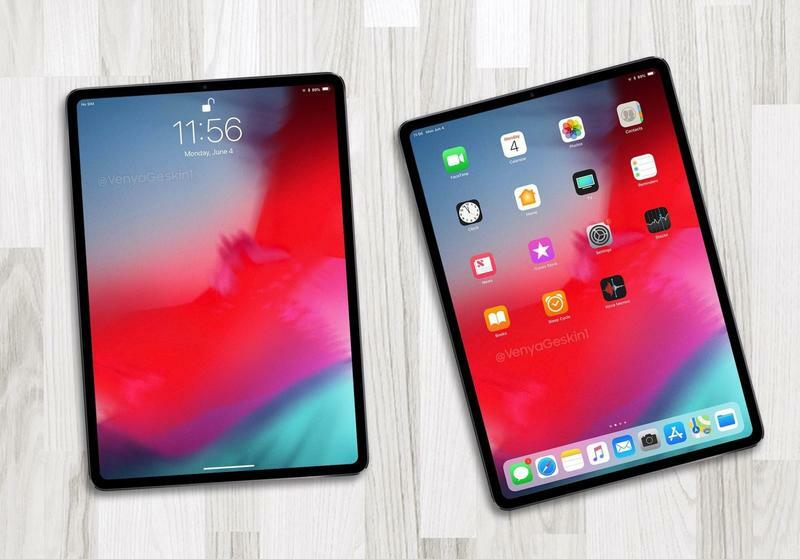 Aside from a new iPad Pro, we are also expected the iPad Mini to (surprisingly) get a modern refresh and a slew of new Macs to make the debut… and who know, maybe a few surprises? 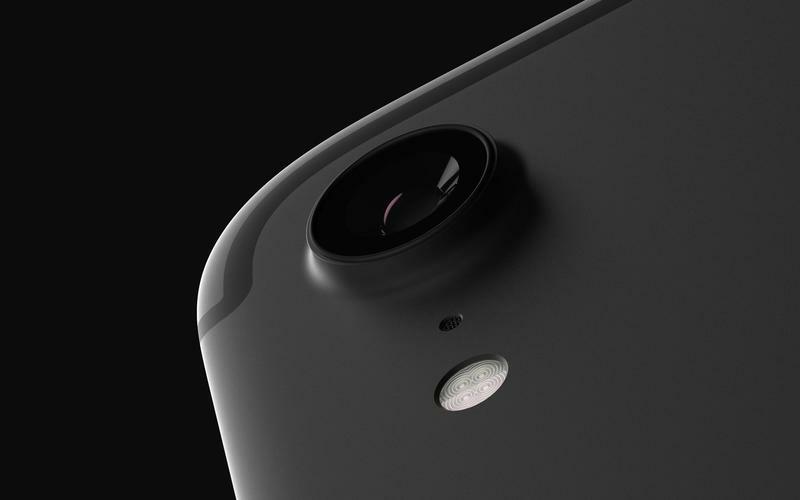 Of course, stay tuned to TechnoBuffalo on Tuesday for up to the second updates. 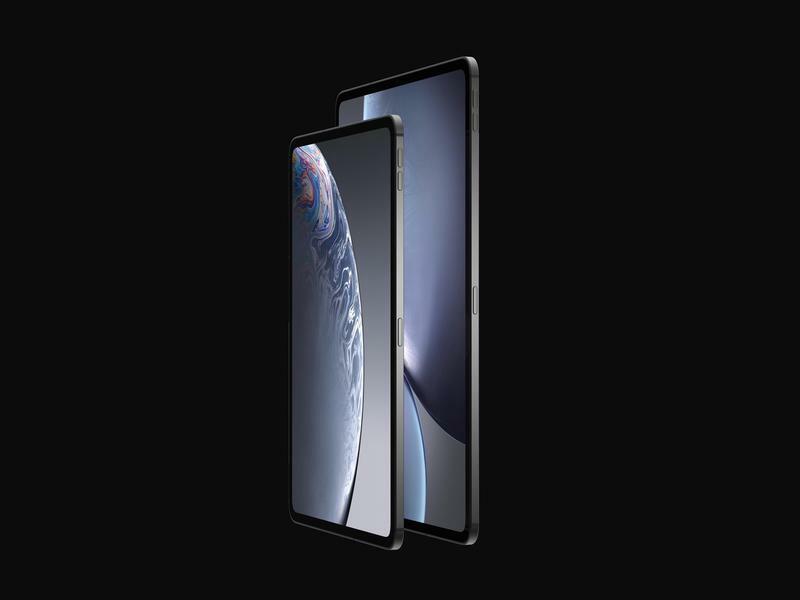 While you wait, take our quiz to see how well you know Apple.